Connacht have qualified for the Heineken Cup for the first time thanks to Leinster's victory in this season's finale on Saturday. Leinster's 33-22 win over Northampton in Cardiff means Ireland gain a fourth place in competition next season with Connacht stepping up to join Europe's elite for the first time. They will be joined by Harlequins who booked their place with a dramatic 19-18 victory over Stade Francais in the Amlin Challenge Cup Final on Friday night. "This could have happened over the years through the Magners League or Amlin Challenge Cup or some other format," Connacht head coach Eric Elwood told the Irish Independent. "There is a process in place and that process has taken us to the Heineken Cup for the first time and that makes it a great day for Connacht rugby. "It will present challenges but these are the challenges we have craved for many years. We know it won't be easy but we have assembled a good squad and it is up to us all to step up to the mark. We will need to deal with those challenges on and off the field but these are great problems to have. I'm sure Scarlets were delighted a year ago when they reached the Heineken Cup when Cardiff won the Amlin, and we are the same." Connacht chief executive officer Gerry Kelly told the Irish Times: "It would be our intention to attract a big name or a couple of big names if not this year then next year. We are not easy to beat in the Sportsground. "I would expect us to be competitive. You can find yourself in a tough pool in the Amlin, teams such as Harlequins, Wasps, Stade Français. Those are very good sides. 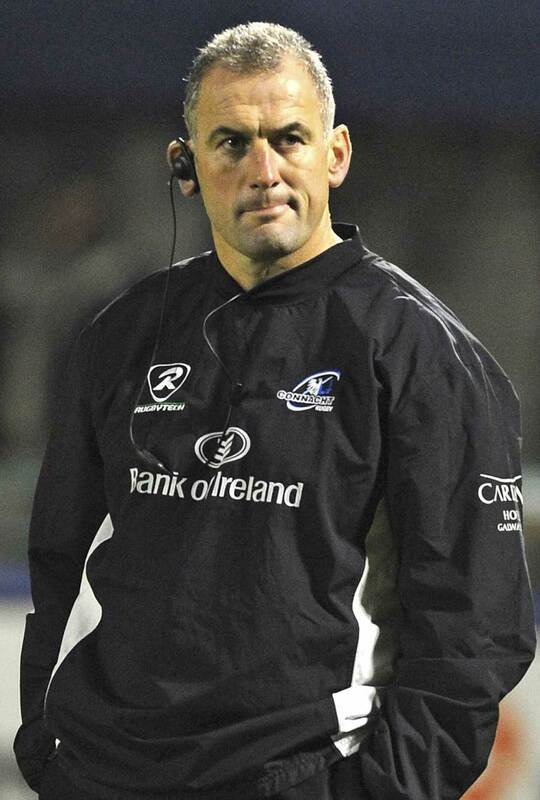 I would like to think that knowing how competitive we are we would not be easy to beat in the Heineken Cup in Galway." Following the conclusion of this season's comeptition, European Rugby Cup will update the ERC Ranking that will determine the seeding for next battle for Heineken Cup glory.